If you love a man's shirt refashion as much as I, then take a moment to admire Ellie Mücke's fabulous upcycled shirtdress and shirttop creations. Ellie Mücke has been making new fashion out of old for years. 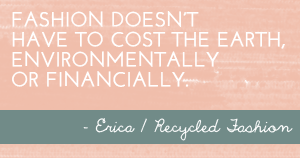 When she graduated from RMIT University with a BA in Fashion, Ellie became increasingly frustrated with unsustainable practices seen in commercial fashion. 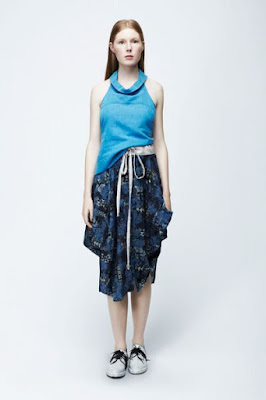 In 2007, Ellie formed her own ethical range of upcycled clothing, under her own label Studio Mücke. 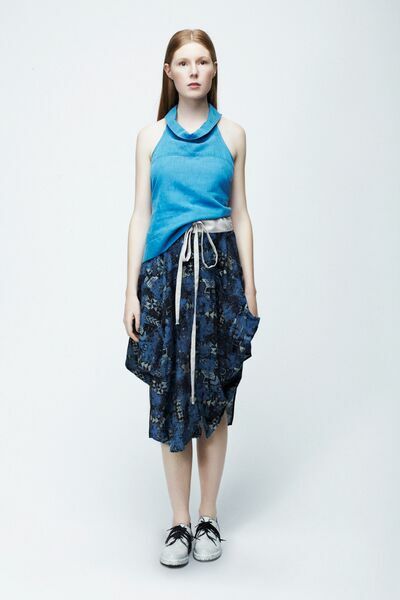 Fast forward 8 years, and Studio Mücke has become an established women's clothing brand in the ethical fashion field, producing a range of stylish pieces using men's reclaimed garments. 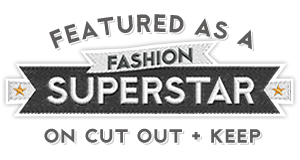 A number of shirttops and accessories can be purchased online, alternatively, custom made pieces can be purchased using an online ordering process, giving you the option to choose your fabric and appropriate size. 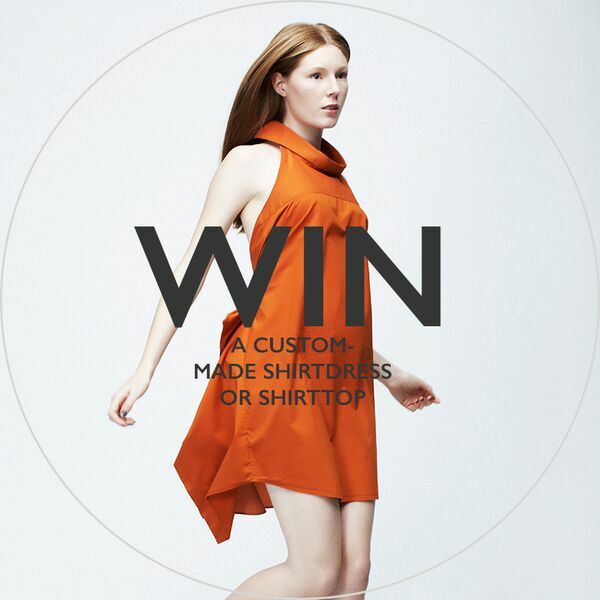 Right now, there is a competition to WIN a custom made dress by Studio MüCKE. One lucky winner will get to select their very own custom made shirttop or shirtdress, just in time for Spring (or Autumn if you live in the Northern Hemisphere). To enter, all you have to do is sign up to Studio MüCKE's newsletter, and follow on Instagram. Bonus points for sharing the competition with the hashtag #studiomuckecomp. Would you like to add a Studio MüCKE shirtdress to your wardrobe? I certainly would!